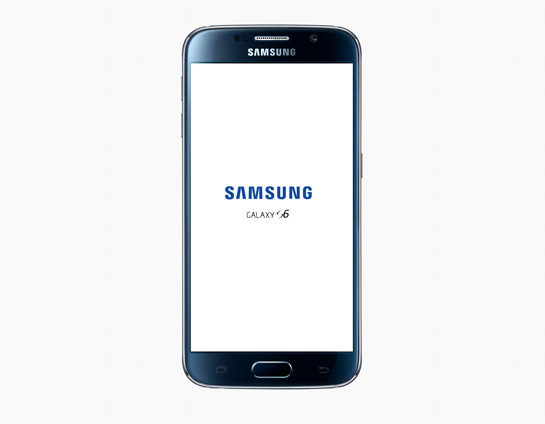 Yet another smartphone PSD mock up, this time from Huawei company. 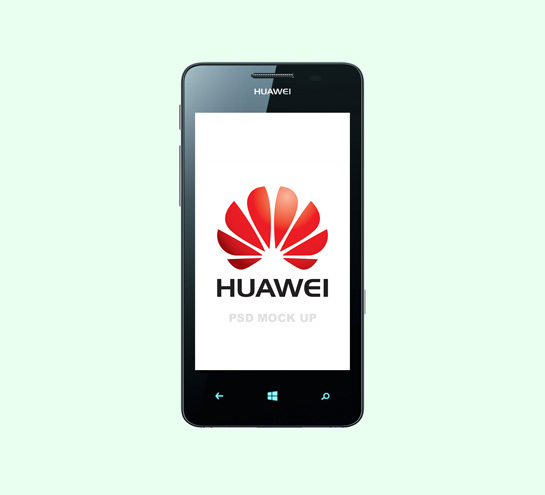 Today we are glad to share with you a Huawei Ascend W2 PSD Mockup template. 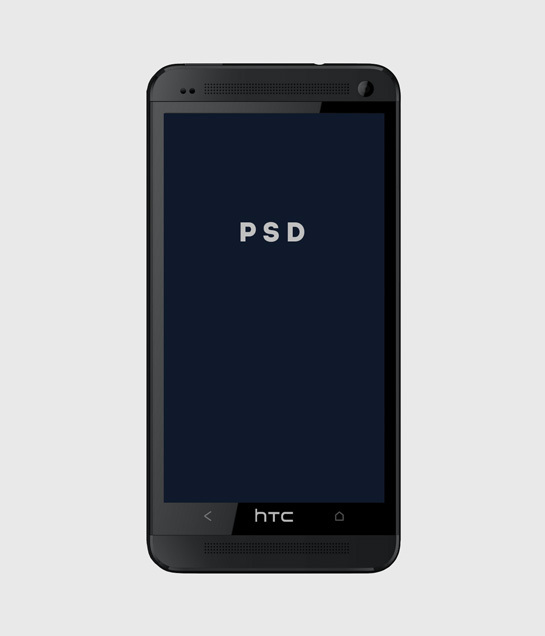 Today we want to present a HTC One (codenamed M7) PSD mockup template. This device is a touchscreen-based Android smartphone designed and marketed by HTC. The HTC ONE is one of the most popular mobile phone in today’s tech world so it’s ideal to showcase your next app project. As always feel free to use this file. 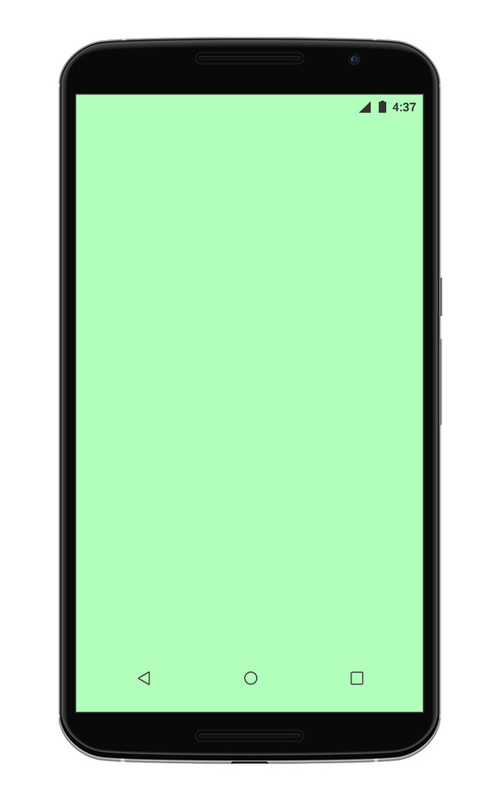 A free mockup template of Google Nexus 6 in .PSD format, you can use this template to showcase your responsive web design or android apps.